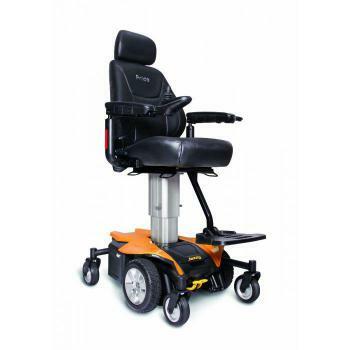 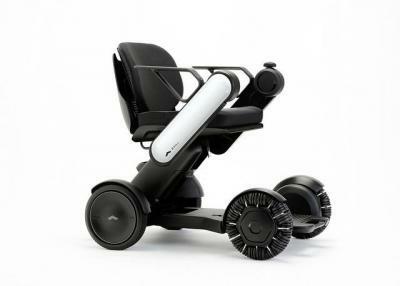 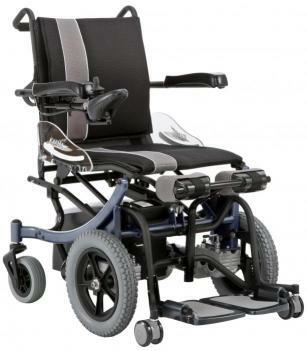 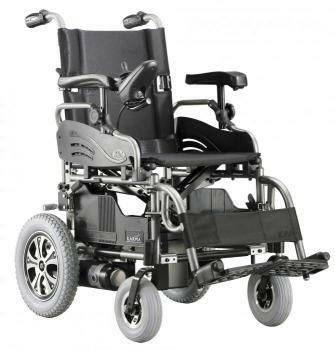 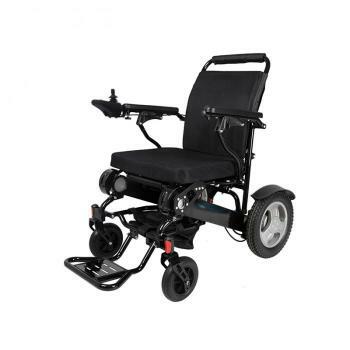 Ergo sit to stand electric wheelchair with tilt option, perfect for indoors or outdoors. 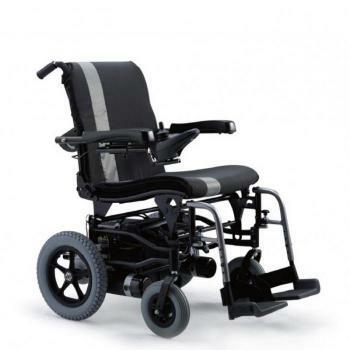 It also features a 10” seat raise on the Jazzy Go powerchair. 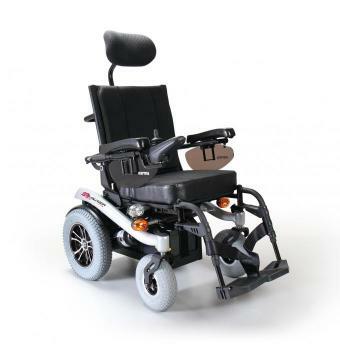 There are different seat options on the Karma power chairs to suit your needs and our very popular Falcon with removable batteries for easy transport. 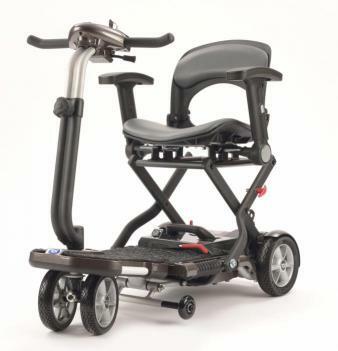 We even have an innovative kerb climber feature to overcome access issues. 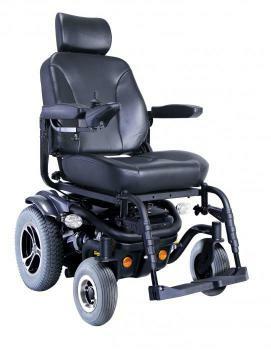 Our unbeatable prices are second to none.